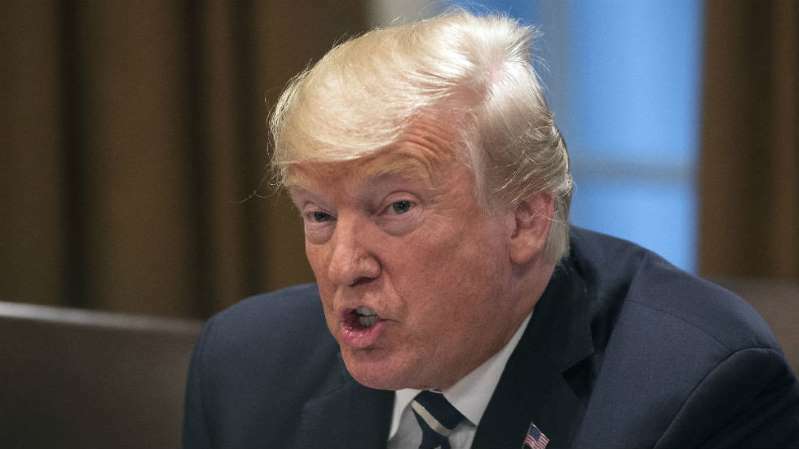 President Trump suggested on Tuesday that the U.S. and European Union "drop all Tariffs, Barriers and Subsidies" after his administration imposed tariffs on EU imports. [post_ads]"That would finally be called Free Market and Fair Trade! Hope they do it, we are ready - but they won't!" Trump tweeted. he president sent the tweet a day before European Commission President Jean-Claude Juncker is set to meet with Trump at the White House. The president called the EU "a foe" over its trade policies during an interview earlier this month and Trump praised tariffs in a tweet early Tuesday, declaring that "tariffs are the greatest!" The European official's visit comes after Trump's visit to the NATO summit in Belgium earlier this month, after which Trump questioned whether the U.S. should have to defend all NATO member states.